As lifelong Hautians (or is it “Hauteans”? ), we know what it’s like to wish that Terre Haute felt more like a big city. We’ve envied the restaurants, culture, and music of Bloomington. We’ve driven to Indianapolis for shopping and shows. When friends visit from other countries and states, we’ve taken them to do tourist things in Chicago. But you know what? Terre Haute has come a long way since I (Rachael) was born here in the 80s! And we are genuinely EXCITED to raise our kids here. 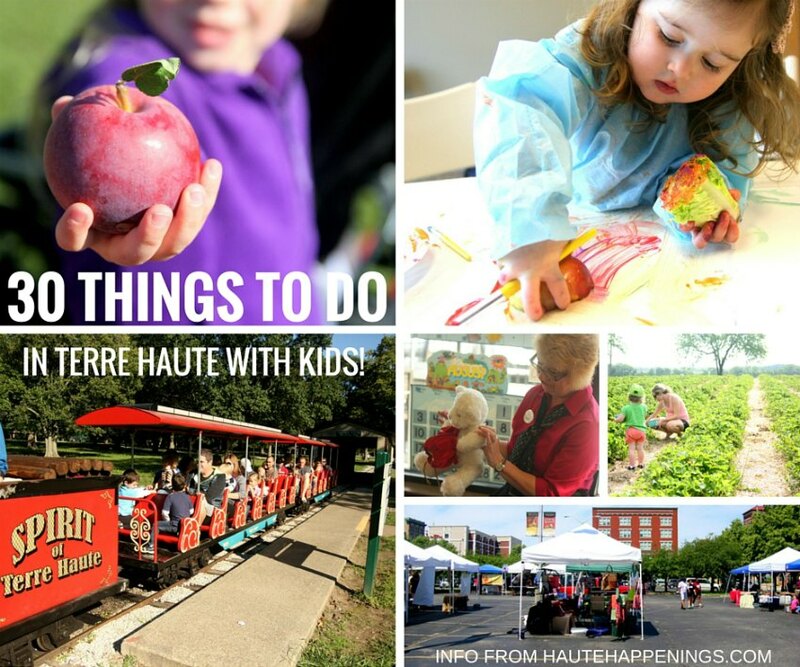 With your help, we hope to use this site to help make people proud to live in The Haute. I (Rachael) have been writing professionally (on a family travel blog) for almost two years. I was an English major at ISU and have since worked for a radio station and a newspaper, done professional copy-editing (which makes the typos I find in my own writing all the more painful! ), and worked hard to understand the basics of photography and photo editing. Nate is gainfully employed, which allows me to spend time on the blogs while our two young girls nap. You will often see our family eating downtown, biking through traffic (we can’t wait for more Terre Haute bike lanes! ), or finding rocks to add to our four-year-old’s rock collection. 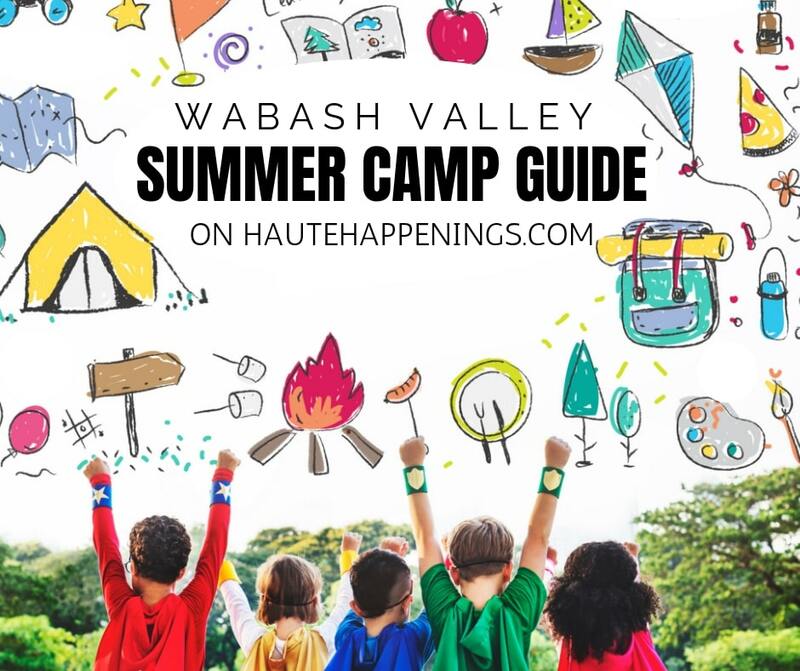 For some quick ideas on fun things to do with kids in Terre Haute, check out our Places to Visit page. To see events happening during this season, check out our Seasonal Guides. Subscribe by email for free notifications of new posts in your inbox. (Found at the top of the page.) 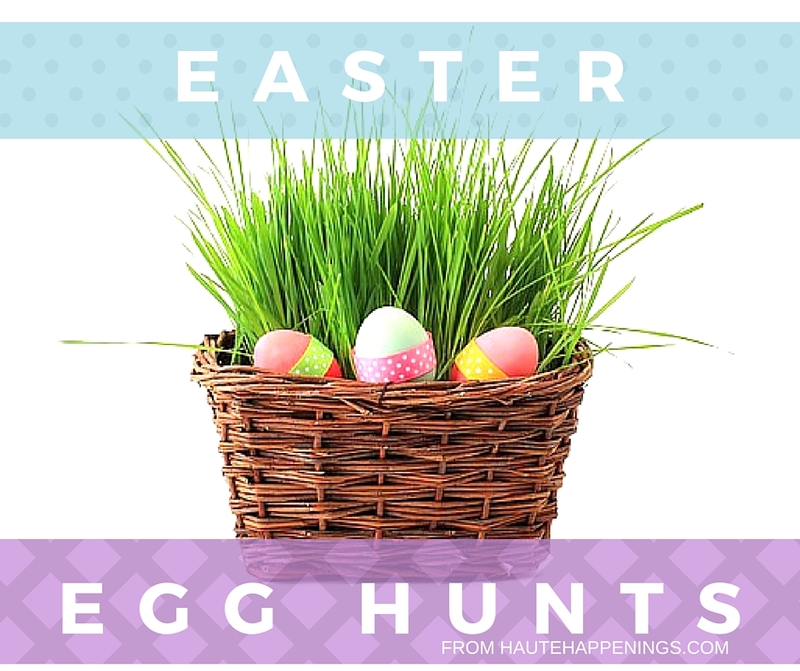 This is the best way to be sure you don’t miss any Haute Happenings updates! 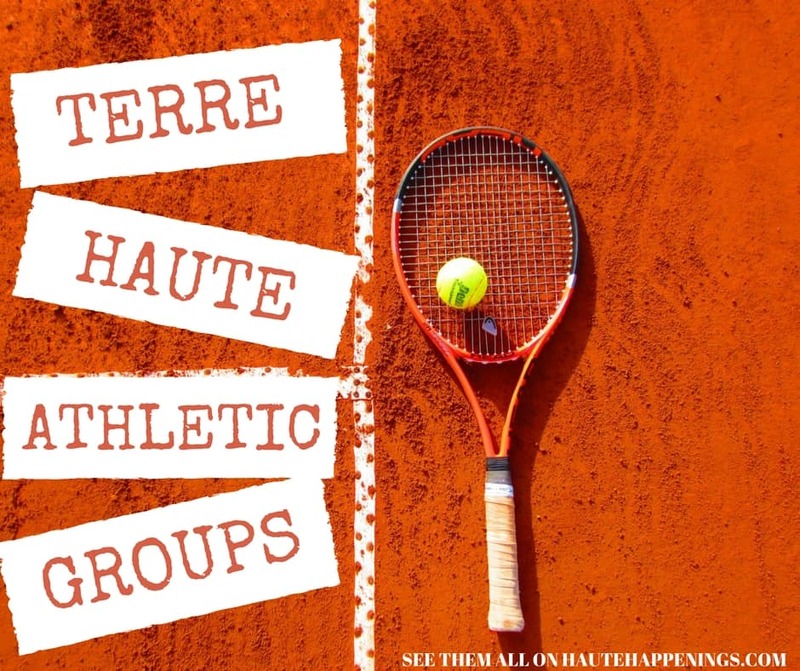 Like us on facebook and share the Haute Happenings page with your Terre Haute friends. See what we’re up to on Instagram. To see an event featured on the blog or page, please see the Submit an Event page. If it’s not on our calendar, we won’t know to promote it! ANYONE can submit events. If you hear of something great going on in the area, share it so that others can get in on the fun! 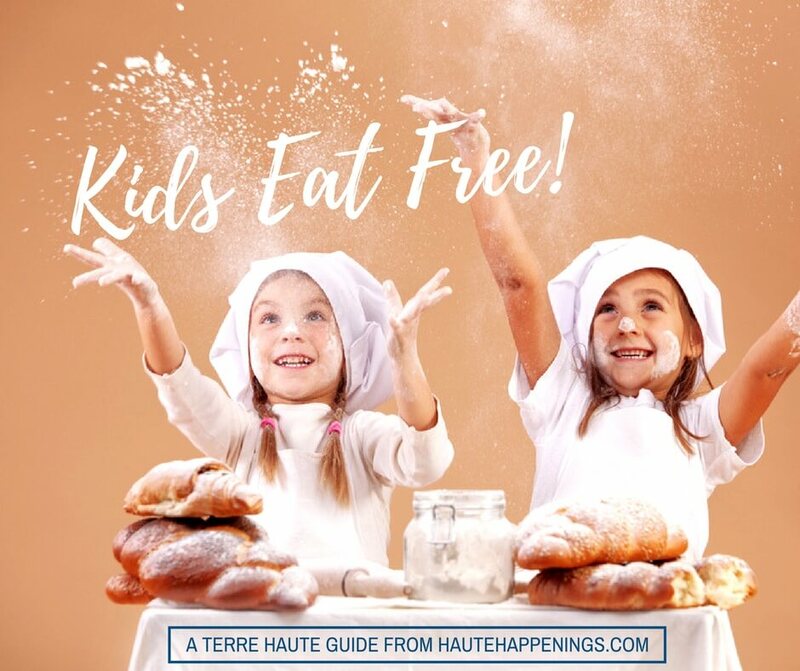 Haute Happenings is your go-to source for finding events and activities for kids in Terre Haute, Indiana.